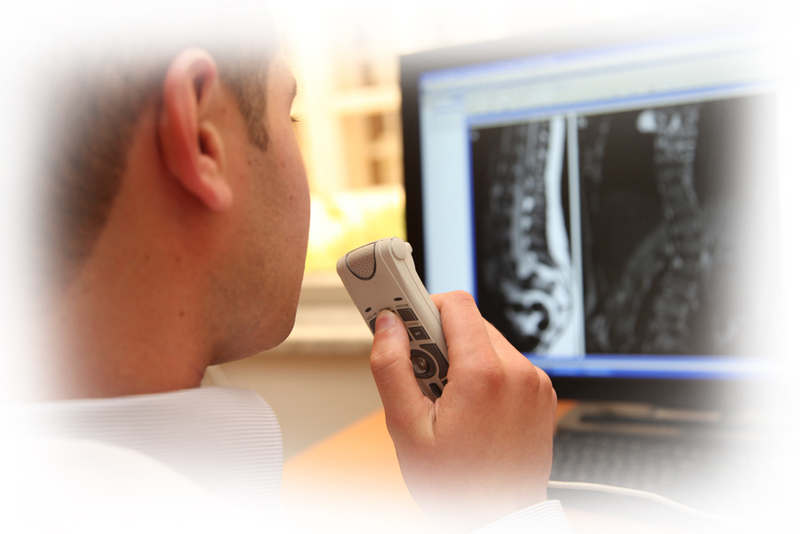 A life-time health record that is easy to access for patients anywhere. 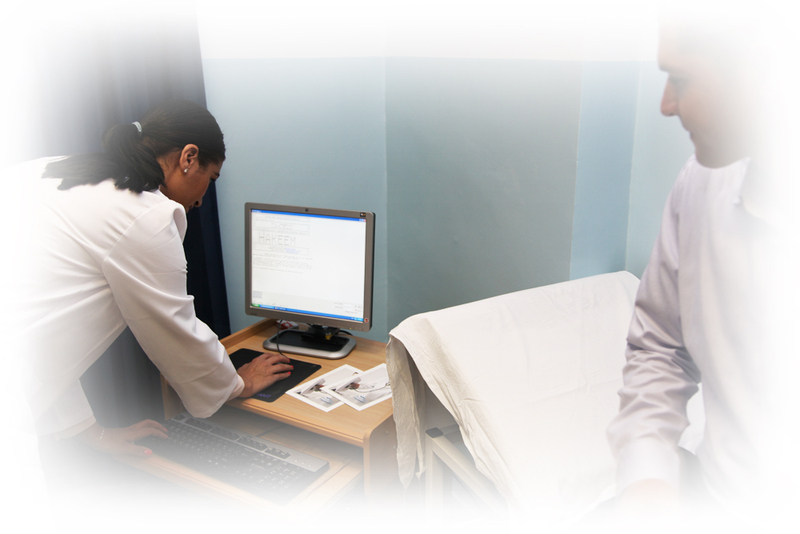 Ability for doctors to observe a patients’ records, order medications, lab tests, radiology exams, and surgical consultations through the computerized system. 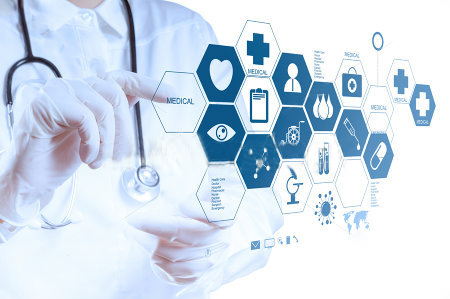 Ability to upgrade hospital network and hardware infrastructure based on international standards to allow for a seamless transmission of data from and to the various hospitals and clinics and to the national data centers. 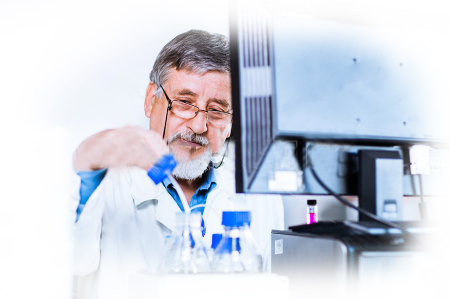 An improved safety, quality of care, and better management of chronic diseases; as the system will alert the ordering provider of critical lab results, drug-drug interactions, and will remind providers when their patient is due for certain screening exams, vaccinations, or tests. 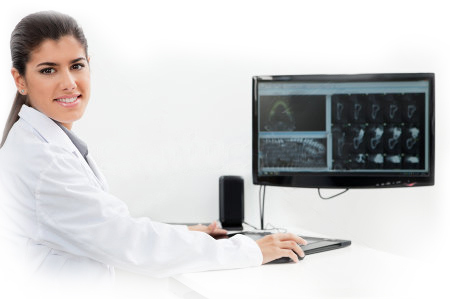 More efficient hospital workflow and a reliable platform for continuous healthcare process improvement. "Hakeem" software is based on internationally used workflows. Local workflows will be assessed and improved to meet international guidelines. 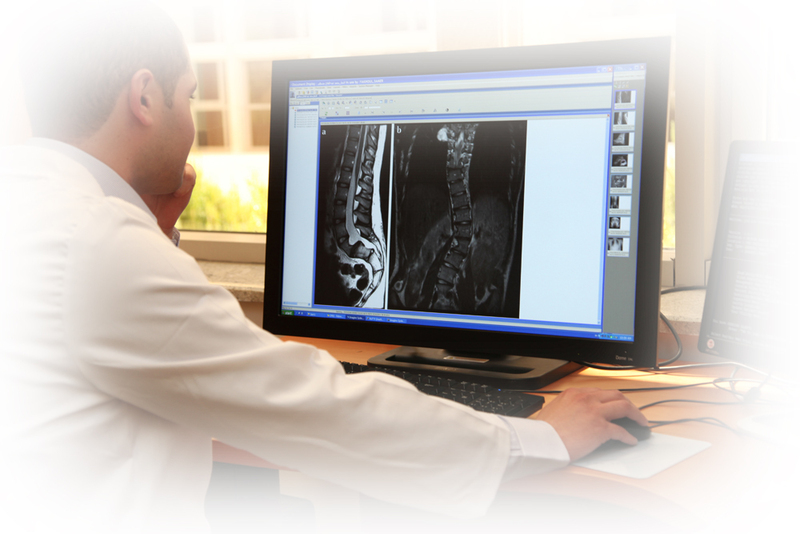 This will improve the efficiency of the health facilities, and increase patient satisfaction. Timely statistics for medical research. This will have a huge effect on attracting international entities that are research-oriented as well as empower health managers to make sound health strategies that are based on real and up-to-date numbers. 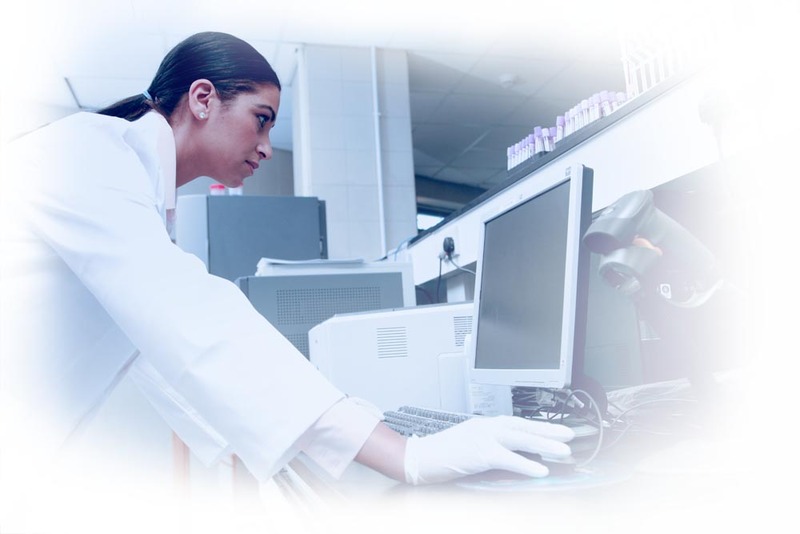 Less waste and duplication and an improved utilization of resources utilization, especially in laboratory investigations and radiology images. 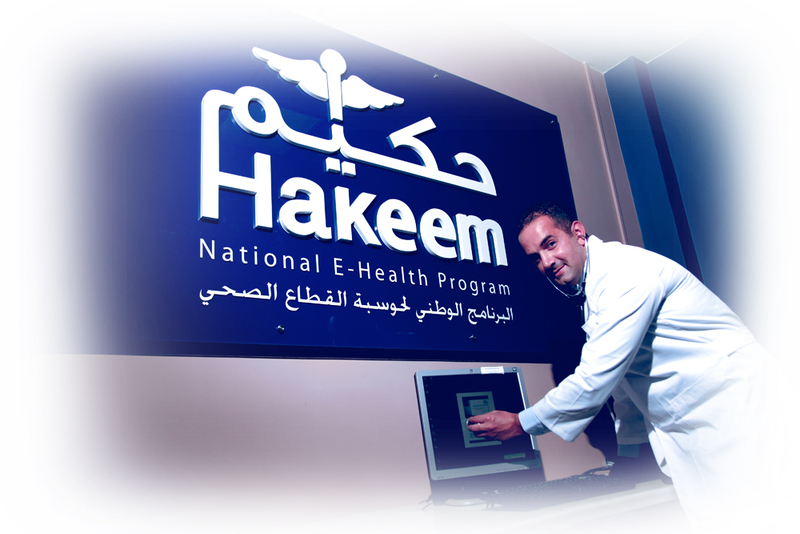 A clear evidence of the magnitude of health benefits and costs savings achieved by implementing the "Hakeem" program. 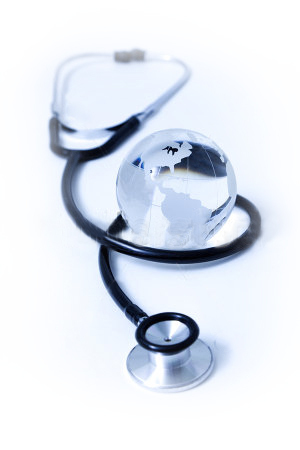 Improve health services which enhance countries’ position as a destination for medical tourism. 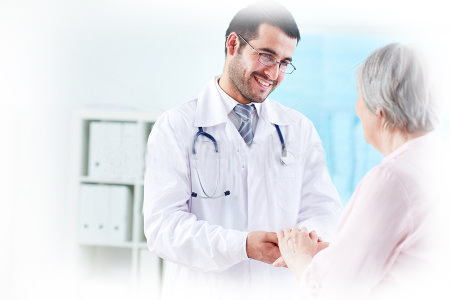 Enables nurses and doctors to spend more time with patients. 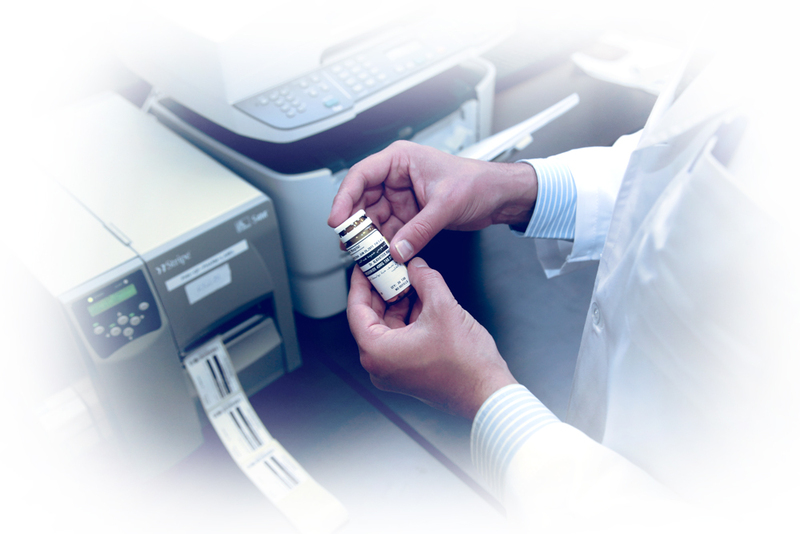 A unified drug file, supporting patients’ needs and those of the medical profession.